We have developed sites for large corporations and individuals. We’re happy to help everyone. Interested? Why not get in touch. We’ll give you a free, no obligation quote. Not sure? Give us a ring for a chat! 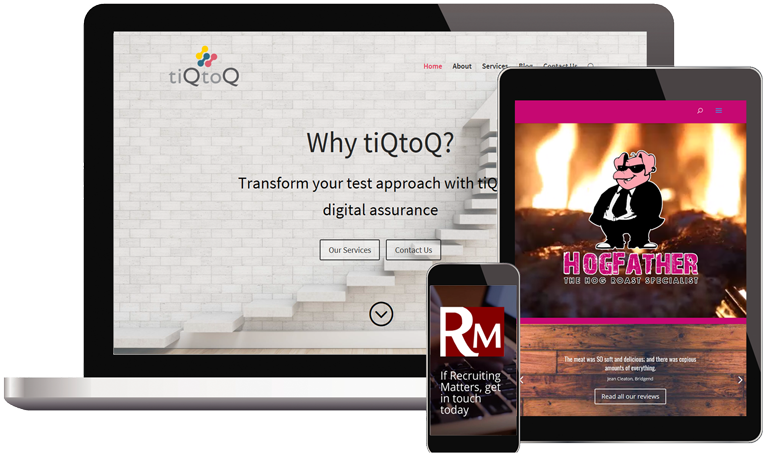 tiQtoQ is a dynamic new presence in the software testing market. Utilising new technologies they deliver quality assured services rapidly and economically. 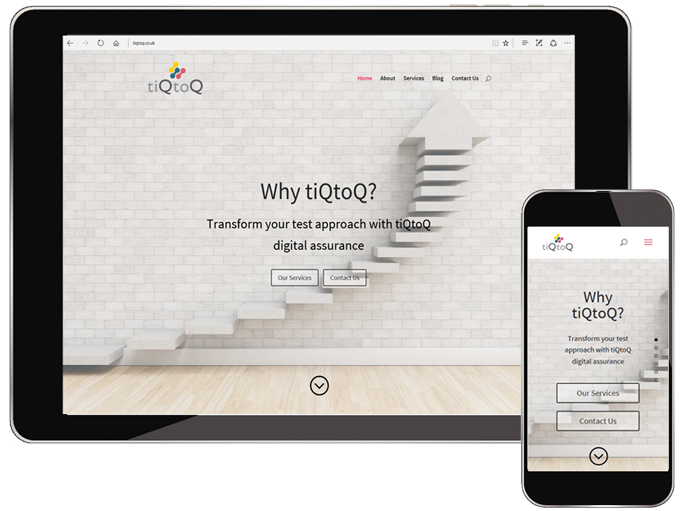 To reflect this approach tiQtoQ wanted a website of the highest quality with a look and feel distinctive from the mainstream. 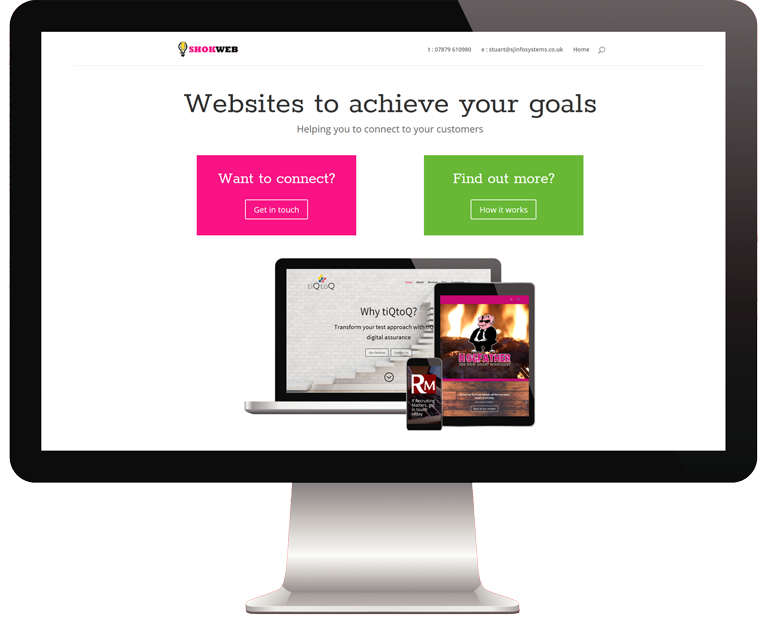 Working closely with the tiQtoQ team we were able to deliver a website that met all their criteria. Stuart provided absolutely first class service from start to finish in putting together the tiQtoQ website. Stuart worked closely with us through every stage of requirements, design and development and was always on hand to provide advice and guidance when we needed it. We wouldn’t hesitate to recommend him. Or send us a message. We'll get in touch ASAP.